This week on Roundtable with Stephanie Robinson, Stephanie marks the Thanksgiving holiday by tackling the growing pressure on the National Football League’s Washington Redskins to change their nickname. As more and more pundits, politicians and organizations weigh in the controversy, Stephanie and her outspoken guests will consider the name while discussing how the current debate is being framed and playing out in national media, and how the media itself has become part of the story. Joining us to sort this controversy out is Native American author and lawyer, Gyasi Ross, motivational speaker and former NFLer Steve Fitzhugh and Professor Paul C. Taylor. Together we will discuss this ongoing controversy within the context of a national holiday celebrated by most, yet rejected or merely tolerated by others. It is time to gather at the Roundtable as Stephanie Robinson delivers hot topics, deep talk and a little bit of uplift. 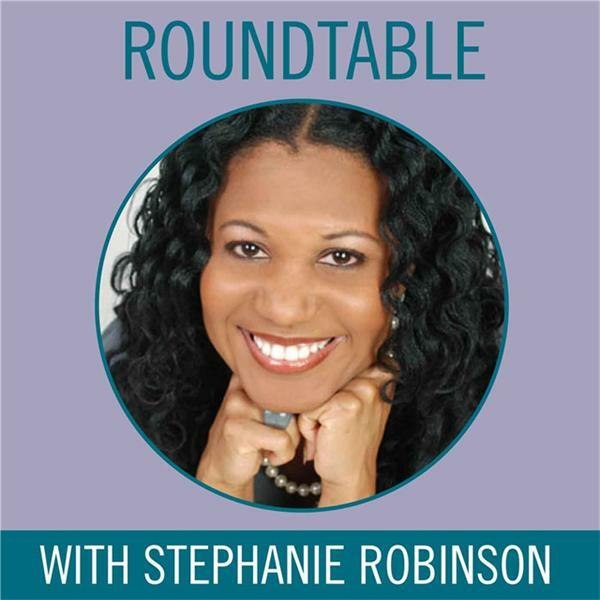 Roundtable with Stephanie Robinson... pull up a chair.